Daryl Johnson (Worcester Park, United Kingdom) on 1 November 2010 in Architecture. ...and here she is in her full glory! 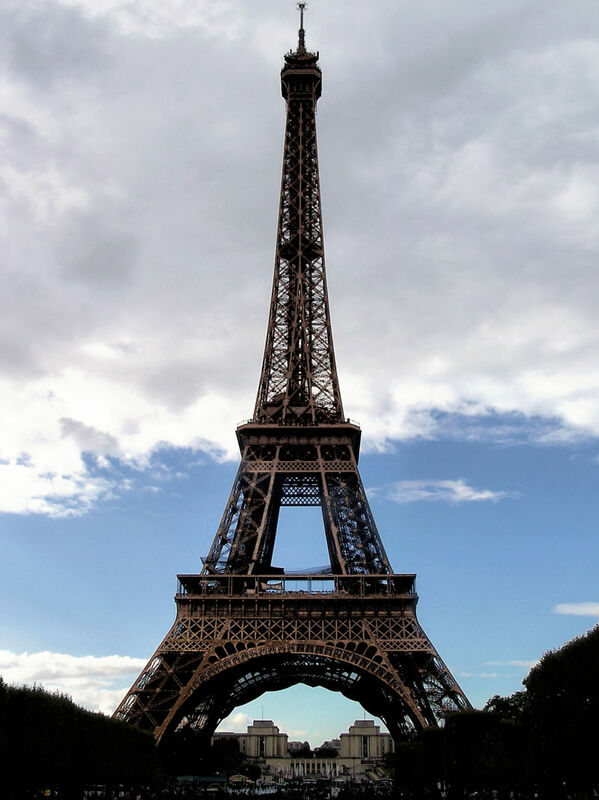 A nice picture of the Eiffel Tower. WoW! Indeed! The old girl! In all her precious lace! Beautiful!!!!! Difficult to have it all in one picture, and you did it very well ! Well seen ! @London Caller: Cheers London Caller! A 5 star shot Daryl, glad to see you got the whole tower in ! @vu@granby - Wolfgang: Thanks Wolfgang! Still an impressive view you captured.